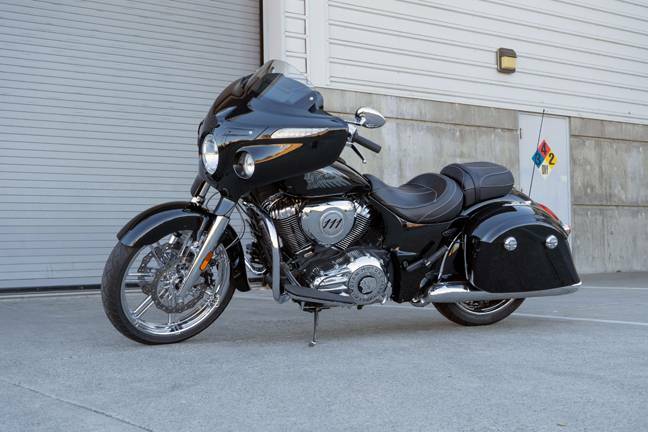 This chrome custom Chieftain features Arlen Ness 7-Valve billet wheels and matching performance rotors. 21" front & 18" rear chrome 7-Valve wheel setup accents the Indian engine's chrome perfectly and sets the bike apart from the rest. 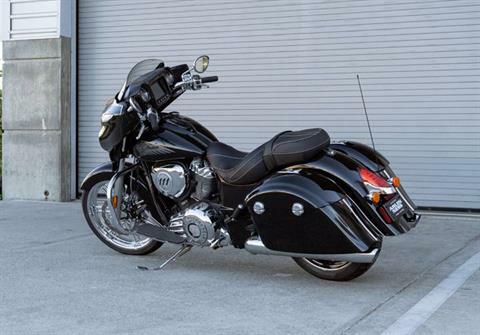 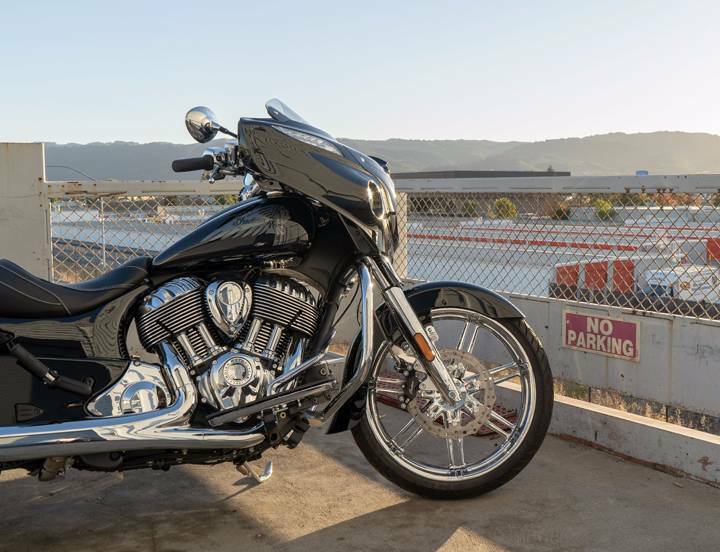 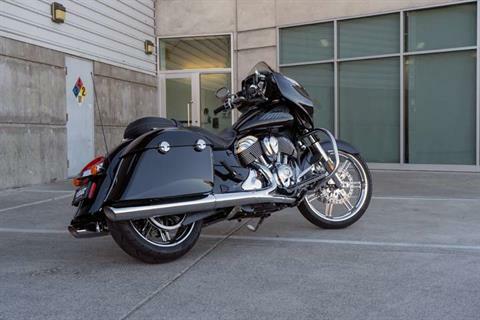 This clean custom Chieftain comes with other incentives from Ness so you can make your machine your own. 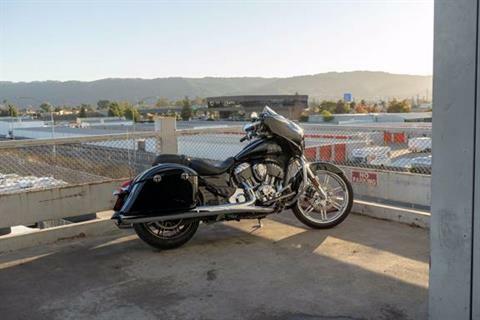 Call or come down for details! KEYLESS IGNITION: Keyless ignition via proximity fob or personal security code. 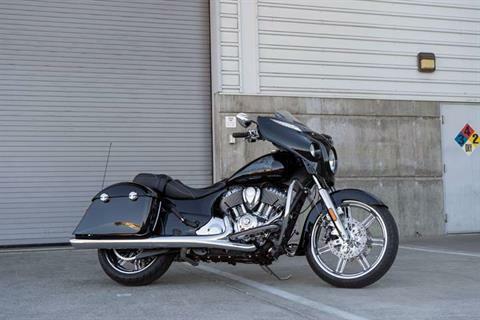 ARLEN NESS FRONT WHEEL 21 INCH 7 VALVE CHROME AND REAR WHEEL IS 18 INCH 7 VALVE ALONG WITH MATCHING CHROME ROTORS..